If this skirt was longer it would be identical to the spotted midis in Topshop at the moment but MUCH cheaper. 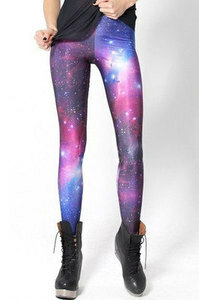 I would love a pair of galaxy leggings to pair with creepers/Dr Martens and a baggy tee! I found these for around the same price on eBay minus the £19 postage but now they have sold out! I love these as they look so much like the UNIF spiked loafers! 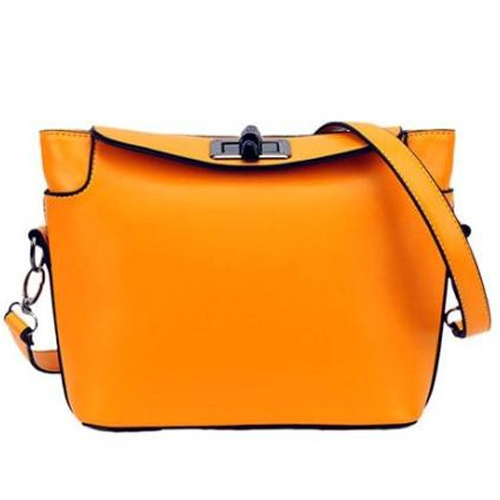 I bought my mum this bag for Mothers day in yellow. 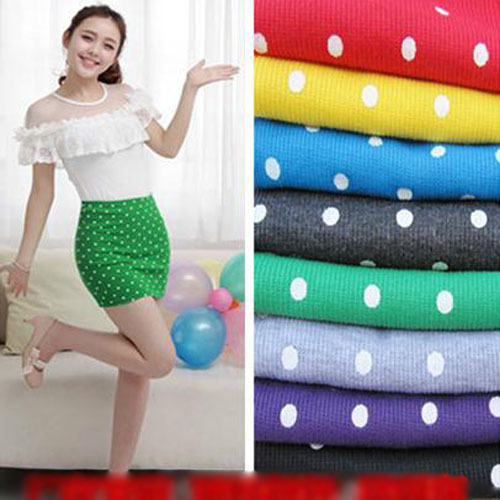 She loves it and it’s great if you want to add a pop of colour to an outfit. It is great quality too. These shorts are so cute, you can’t go wrong with pleather! It matches everything and is a great wardrobe staple.